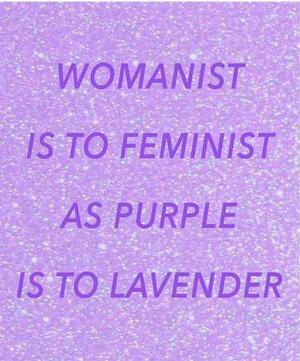 What is black femme culture? Is there a single definition or does this umbrella term make reference to black feminists broadly, femme queer culture involving women of color specifically, femme aspects of gay male culture, or the many characteristics and long held customs of all black women more generally? This opportunity is described by the blog as an occasion for an artist or artists to use Hyperallergic’s highly popular social media feed to share images, videos, thoughts, and ideas. 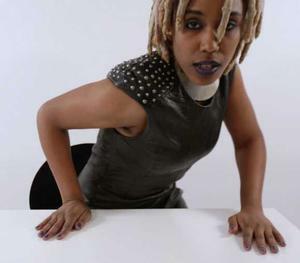 E Jane, a MFA candidate at the University of Pennsylvania and part of the digital and performance duo known as SCRAAATCH, uses her commission to post art—video and still images—that explore black femme culture, cultural producers, and related critical discourses with rich allusions to feminist texts and other aspects of this broad category. With her work, which exists only on the web, one may glean insight about what this vast social, political and aesthetic designation encompasses—black femme culture. The artist says of her recent ‘Insta’ commision, "One thing … about the experience is that the best part was being able for ten days to say the names of other black women very loudly, especially during National Women's History month."